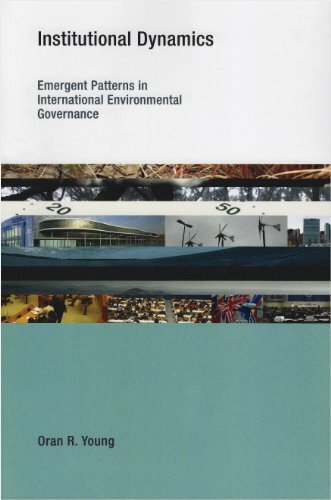 proposes a framework for analyzing patterns of institutional change based on the alignment of internal, endogenous factors-which include flexibility, monitoring procedures, and funding mechanisms-with such external, exogenous factors as the attributes of environmental problems, the political and economic contexts, and technological innovations. He offers five case studies of environmental regimes, governing environmental problems ranging from climate change to the protection of the Northern Fur Seal, each of which exemplifies one of the emergent patterns he has identified: progressive development, punctuated equilibrium, arrested development, diversion, and collapse. Applications, and Research Frontiers (2008), both published by the MIT Press.